I have read plenty of articles that explain what is good design and have always come out either confused or overwhelmed. 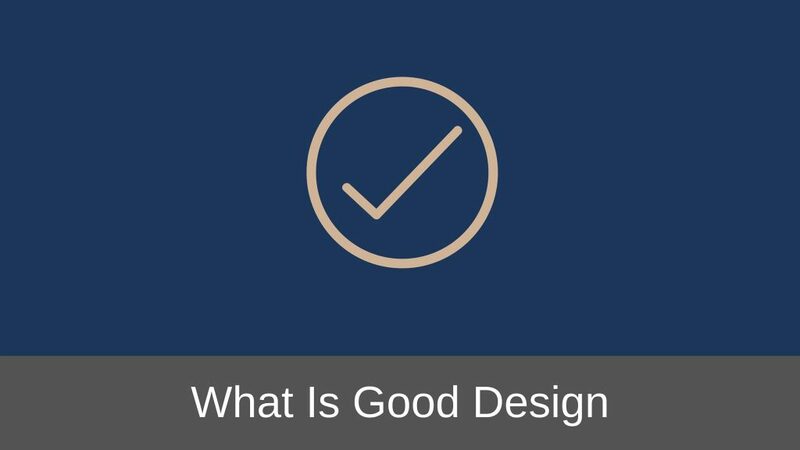 Can you define what is good design in just one sentence? I know most of the designers out there will say “No”. A good design is something that is invisible and lets the user do what he wants to do. Anything that gets in the way of the user while performing the task is not a good design. On top of this core principle you can add as many design principles as you want. But the core of a good design will always remain the same. Let me try an explain this with an example. Consider that there 2 scissors. 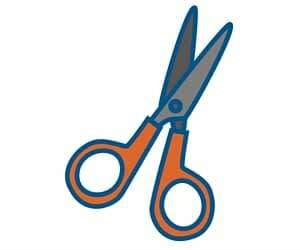 One scissor’s handle is made up of metal and the other scissor’s handle is made up of plastic. Both the scissors do an equally good job of cutting. But prolonged use of the scissor with a metal handle is bound to induce pain in your fingers compared to the one with the plastic handle. So you are bound to notice the design of the scissor’s handle while using the one with the metal handle. But you will never notice the design of the plastic handle when you are using the other scissor. You will just pick up the scissor with the plastic handle, do your cutting and place the scissor back. Are you going to give rave reviews of how good the design of the scissor is? Because you never noticed the design while cutting something. It just let you do what you wanted to do without getting in your way. The above definition of a good design can also be applied to web application designs. 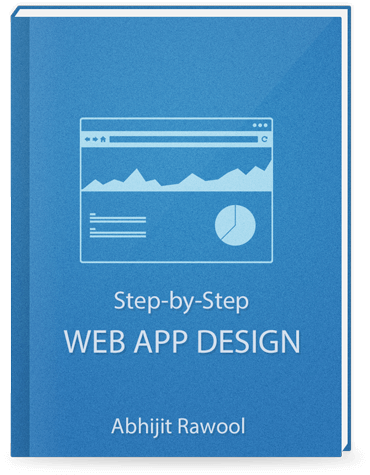 If you manage to keep the UI of your web application from interfering with what the user wants to do, then you have designed a good web application. Unfortunately not many people will tell you this. One of the things you will commonly hear when you study web design, is to keep the UI simple. While keeping the UI simple can help in some cases it cannot and should not be used as a rule of thumb. You need to take into consideration the users who are going to use your web application. If the users of your web applications are primarily common people then keeping the UI simple helps. For example, people using Gmail or Facebook need the UI to be simple because they can easily get overwhelmed. But if the users of your web application are primarily people in a particular industry then making the UI simple might not help at all. For example, users who are maintaining inventory of a warehouse. Do you think they will care about your simplified UI. They are more concerned about maintaining the inventory and as long as your UI does not stand in between them and the task they want to accomplish, you need not bother yourself with simplifying the UI. Another good example is designers who use Adobe Photoshop day in and day out. Photoshop’s UI is not simple at all to learn but yet that application is the best in it’s class. No article on good design can be complete without mentioning Dieter Rams and his 10 Principles for Good Design. You can read all about the 10 Principles for Good Design over here. If you manage to keep most of these principles in mind while designing your product then most often than not your design will be invisible and will let the user do what he wants to do. I would like to hear how you would define a good design? Please feel free to leave a comment below and let me know your thoughts on what is good design. Also, if you liked this article please share it with your friends. I will really appreciate it.